Gym owners, managers and trainers can benefit from New Year's resolutions just as much as their clients. 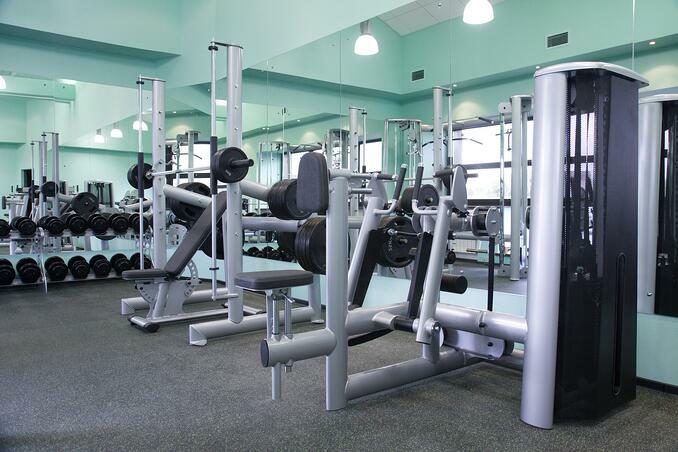 Even if you think your gym is flawless, there is always some way you can improve it. 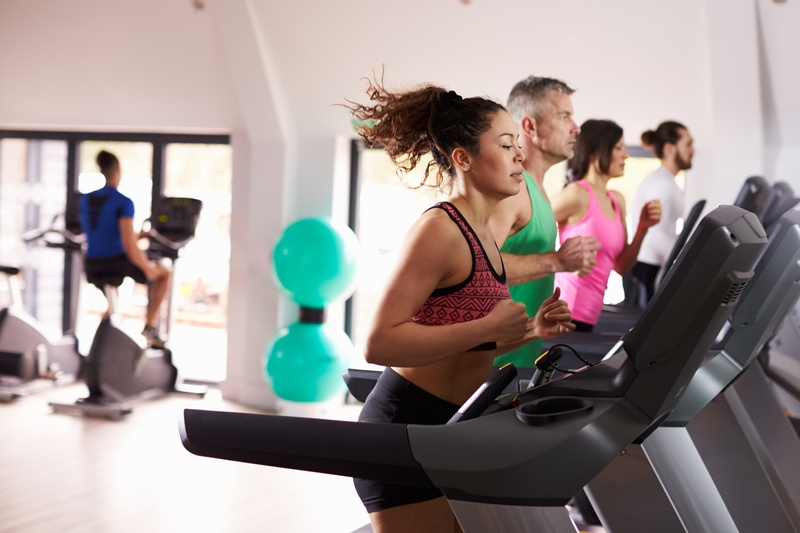 The new year is an excellent time to boost your gym's aesthetics, services and other elements as plenty of people have made resolutions to get in shape. 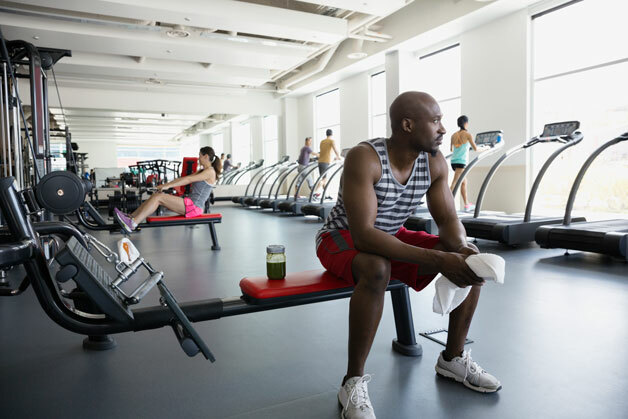 Let's take a look at the top New Year's resolutions for those who own, manage and work in fitness facilities. Gyms that are static will inevitably lose business to dynamic competitors. Gym members grow tired of the same old machines and workout routines. Do not be afraid to switch things up. The new year is the perfect time to implement some new fitness trends. You can ramp up business with new exercise routines such as boot camp workout classes. Consider adding some new exercise equipment. If you aren't sure what types of additions you should implement, check out industry publications or scout out competing fitness centers. The first couple of months in the new year tend to be the busiest for fitness facilities. People are rather gluttonous during the holidays and guilt-ridden in the following weeks. They research local gyms, take tours and sign up in an effort to lose weight. If your facility is not well-staffed, members will feel neglected. There should always be several staff members on-hand to answer member questions, address concerns and keep the place presentable. Just about every gym has at least one machine that needs repairs of some sort. Even if it is remedying chipped paint, scuffs or other unsightly defects, these subtle details really do make a big difference in the eyes of gym-goers. If any machines are broken, have them repaired or removed until a technician can correct the malfunction(s). These repairs are of the utmost importance as a steady stream of prospective clients will be checking out your facility in the coming weeks and months. If your machines are not fully functional and aesthetically pleasing, it will make a bad impression on potential customers as well as those who recently joined. People have high hopes for the new year. Many sign up for gym memberships only to cancel a few months later. Provide incentives like prizes, discounts and recognition to clients for burning calories, shedding weight and toning up. This positive reinforcement just might be enough to motivate your new members and keep them coming back for years to come. The unfortunate truth is that the majority of gyms have odors. If your gym has become funky, it is time to freshen it up! Though gym members should expect to smell some odors created by sweat, an especially pungent odor will turn people away. Spray smelly areas with air fresheners during slow periods. Use a HEPA air purifier in each portion of your fitness facility to collect bacteria that generates odors. Every gym owner, manager and trainer can benefit from customer feedback. Request suggestions for improvement from employees as well as gym members. This can be done with a mass e-mail, an online survey or a suggestion box. Also, be sure to check out your facility's online reviews. 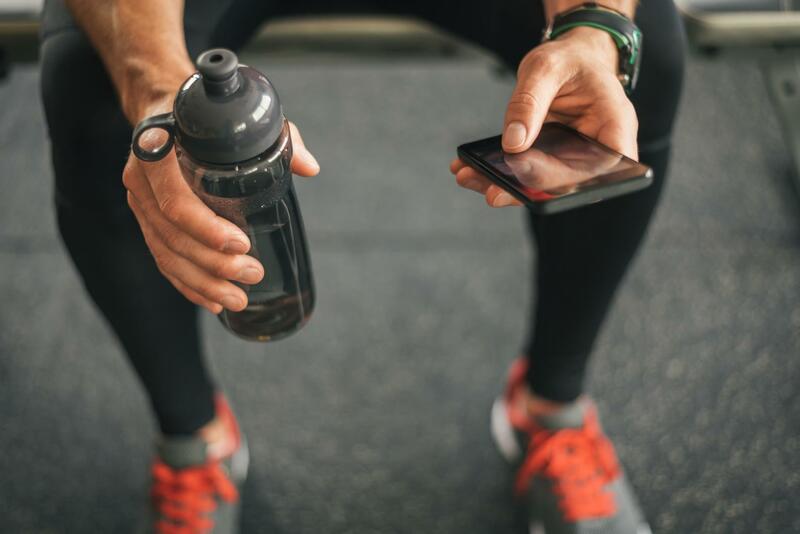 Take a look at what people are posting on social media as it relates to your gym. If common themes pop up amongst the feedback, address the problem so you can get off to a solid start in the new year. Though gyms are considered places to improve one's physical conditioning, accidents can happen. Give your staff a refresher course on safety measures. Critically important safety equipment should be readily available. Use the first few weeks of the year to sort through all of your facility's first aid kits. Get rid of any safety items that have expired or incurred damage. If certain items are depleted, replace them right away. Consider whether you have enough first aid kits to accommodate several gym-goers on an especially busy day. Verify that you have enough automatic external defibrillators (AEDs) on-site. Furthermore, test these AEDs to ensure their electrode pads and batteries are functional. The new year is a time for celebration as well as sickness. Your clients will bring all sorts of germs into your facility in the coming days and weeks. 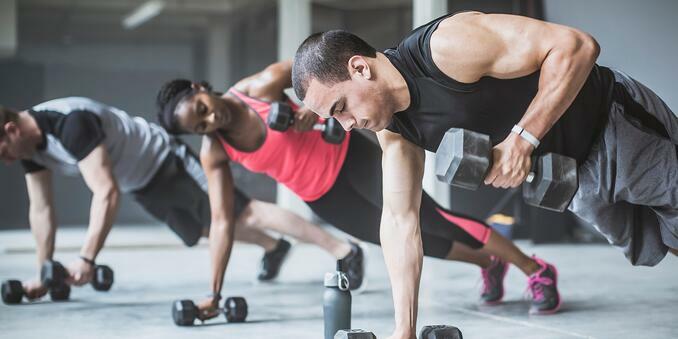 Do not let these germs thrive in your gym! Load up on antibacterial cleaning supplies. Sanitize and disinfect exercise machines and locker rooms. Keep antibacterial wipes by exercise machines, weights and other common areas. Refill these wipes on a regular basis so members can clean off machines as frequently as necessary.